Rocket League PS4 Pro support has just been announced by developer Psyonix. Furthermore, the update offers framerate improvements in 1080p and 4K for single and two-player split-screen modes. Those playing in three and four-player split-screen modes will be able to enjoy Rocket League in 60 fps “ in most arenas at the same resolutions”. It’s unsure whether Rocket League will render in native 4K on Sony’s enhanced PS4 console. There’s also the possibility that the PS4 Pro’s checkerboard rendering technique will be used to ‘upscale’ to 4K. 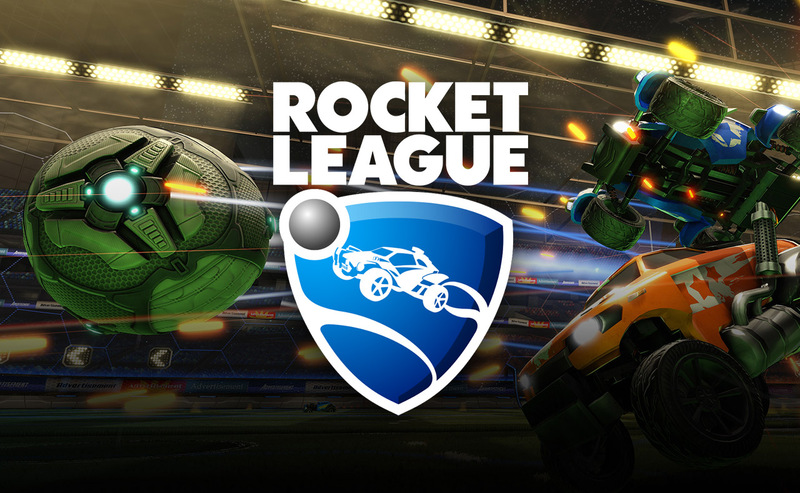 According to the developer, this update is just one of many upcoming content updates for Rocket League this year. The update is scheduled for a release later this month on February 21.